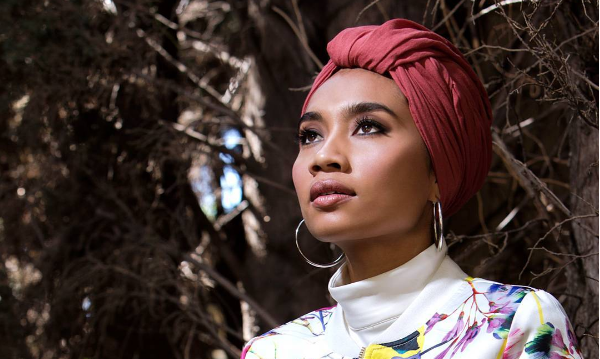 Malaysia’s pride and joy, Yuna continues her success by breaking into Billboard’s Top 10 R&B Albums and Billboard’s Top 20 R&B/Hip-Hop Albums charts with her latest album “Chapters”. The album includes her collaboration with several renowned international artistes including Usher on “Crush”, DJ Premier on “Places to Go” and Jhene Aiko on “Used to Love You”. Her album is currently placed at number 8 on Billboard’s Top 10 R&B Albums and number 16 on Billboard’s Top 20 R&B/Hip-Hop Albums. This is not the first time that the soulful singer has made it onto the Billboard charts. Her 2012 album, “Yuna” and 2013 album, “Nocturnal” previously entered the Billboard Heatseekers Album charts at number 19 and 27 respectively.